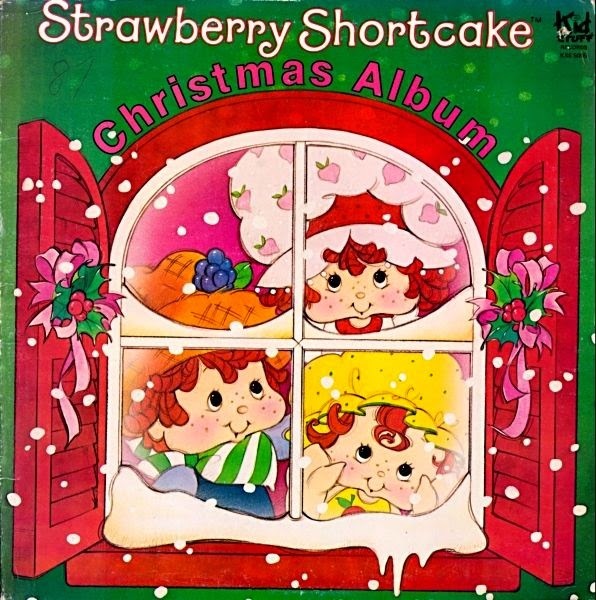 When home video was still a luxury and Christmas specials were still appointment TV, children of the '80s turned to music albums for on-demand Christmas spirit. While waiting eagerly to watch our our favorite characters in action, we could still listen to them on LP record albums whenever our hearts desired. I personally remember owning a couple Christmas records and digging them out of our end table cabinet each season. I was big into the Smurfs and vividly remember playing the Merry Christmas With The Smurfs album on our stereo. 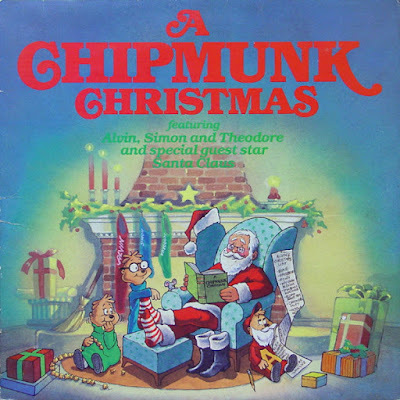 I also remember having one of the Chipmunks albums that I'm sure drove my parents crazy. Of the dozens released throughout the decade, I've chosen 12 that '80s kids may have forgotten or totally missed altogether. 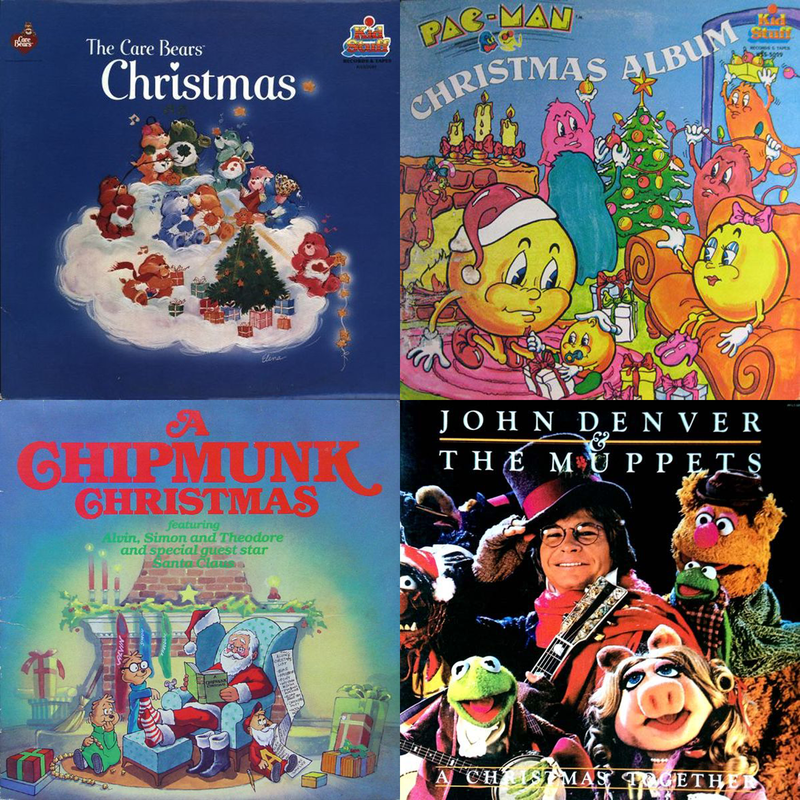 My hope is that this list will jog your memory banks (as it did mine) of enjoying children's albums while anticipating the arrival of Christmas day. 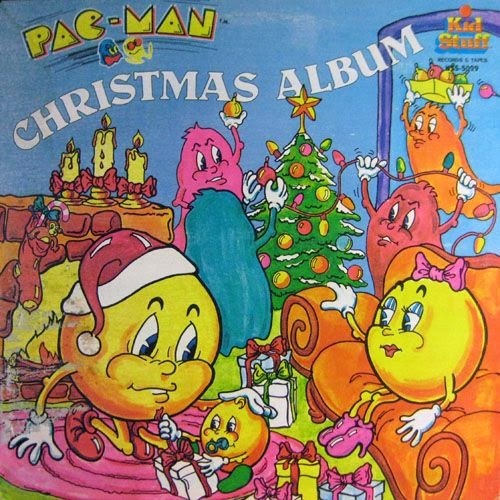 Released in 1980, the Pac-man Christmas Album from Kid Stuff Records contained 8 tracks of Pac family entertainment. Pac-man would also get a Christmas read-along book and record set in 1983 titled The Pac-man Christmas Story. The Care Bears would be featured on several albums released in 1983-84 on Kid Stuff Records. One of the earlier albums was A Care Bear Christmas that contained 12 tracks. Kid Stuff Records released a total of 10 albums featuring Strawberry Shortcake from 1980-82. The Christmas album featured a continuous mix of spoken word and songs. On the heels of the animated Christmas special with the same name, RCA released the Chipmink's 4th Christmas album titled A Chipmunk Christmas in 1981. At the time of the release, the high-pitched trio already had a 20 year career in the record business. Many of their albums would be re-released on CD in the '90s. Kid Stuff Records brought a typically silent character to life when it released A Pink Panther Christmas in 1981. Henry Mancini had used the famous theme on several earlier albums, but was absent from the Christmas album. It was strictly a children's album which I imagine tried to springboard off the TV special which first aired in 1978. The 4th US album featuring the Smurfs was a Christmas album released on Starland Records. Merry Christmas With The Smurfs contained 14 Christmas songs, most with a Smurfy twist to the lyrics. With an Emmy award in its pocket, Will Vinton's Claymation Christmas Celebration also released a soundtrack album on Atlantic records. 6 tracks not featured in the TV special could be heard on the album while "O Christmas Tree" was omitted. 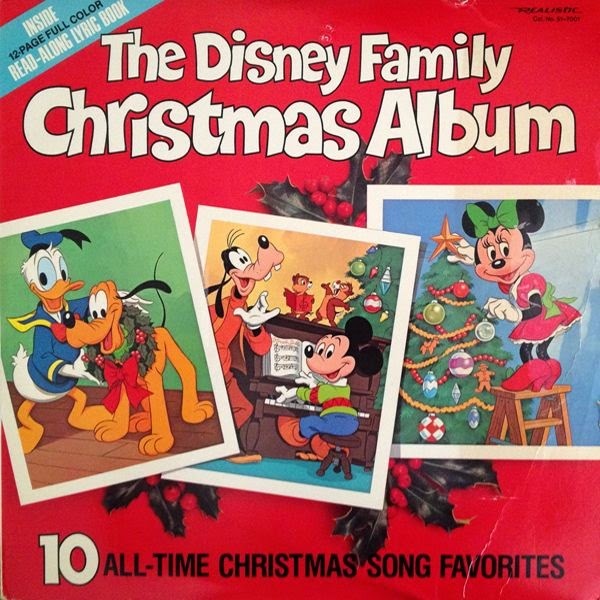 Disneyland Records has a vast library of children's albums including several Christmas albums released in the '80s. 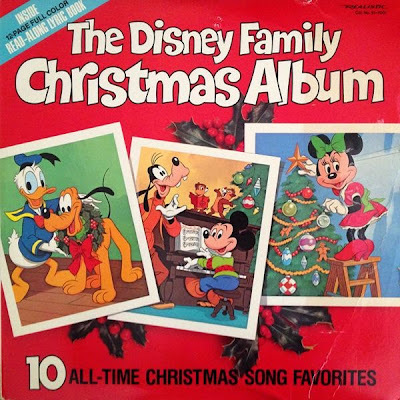 The recordings range from sing-a-longs to the soundtrack of Mickey's Christmas Carol, but the Family Christmas Album released in 1981 might be the best representation with popular characters singing Christmas classics. Although released in December of 1979, I remember growing up with the TV Christmas special featuring John Denver and the Muppets in the '80s. It's counterpart album was just as good and has been re-released several times across multiple formats. Back before barking Christmas carols was cool, the Pound Puppies howled their way through a 1985 album released by Peter Pan Records. 10 total tracks were featured on what would be their only album. Most people will remember the TV special (and album) Christmas Eve On Sesame Street which debuted in 1978. 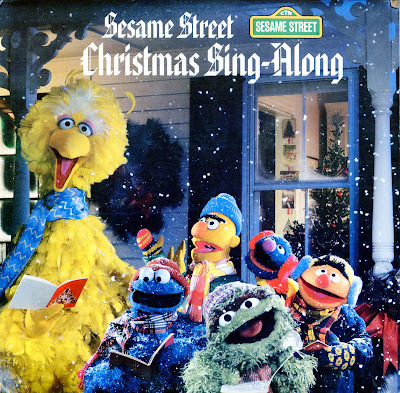 Building on its success and the vast Sesame Street audio library, a sing-along album was produced in 1984 featuring 10 Christmas classics sung by the popular characters. 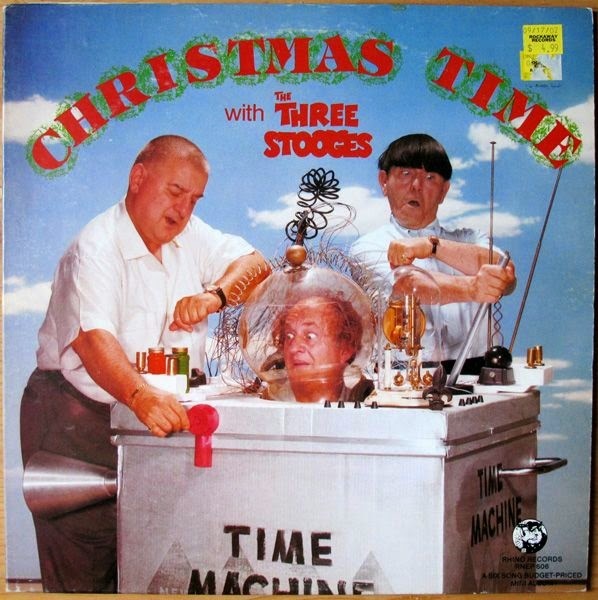 Rhino Records released a 6-track Christmas album in 1983 featuring the Three Stooges. The album was actually a re-release of their 1959 album titled Sing 6 Happy Yuletide Songs (With The Music Wreckers).